Rapper and popular artist amongst the millennial set, Lil Wayne, has tragically been discovered in a hotel room in Chicago, unconscious. The “6ft 7ft” songster has been battling epilepsy for many years, and his Sunday performance in Las Vegas was cancelled as a result. The Grammy Award winning artist has been quite quiet of late in terms of new recordings, and is now currently hospitalised in Chicago, with his fans and the world of rap wishing him a swift recovery. Whilst in the hospital, he suffered another seizure. Reuters reached out for a comment from his camp, but they could not reach his inner circle for any comment. 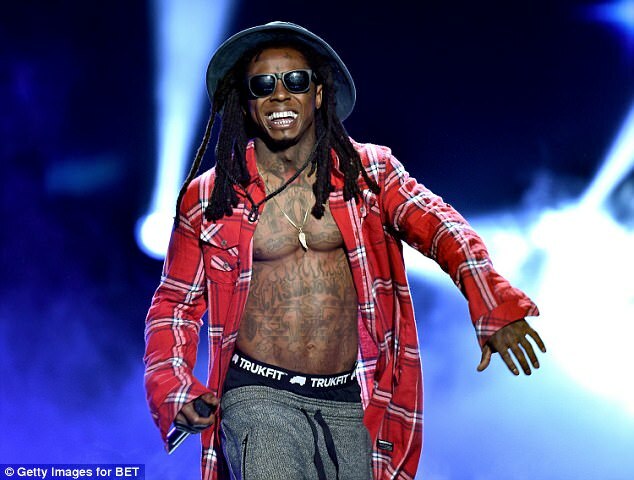 Lil’ Wayne, aka Dwayne Michael Carter Jr., became an artist aged 9 when he signed to Cash Money Records. These recent seizures come more than one year after he suffered two minor seizures in Los Angeles, which left him hospitalised for days. In 2013, he announced to radio station Power 106, that he was prone to seizures and that he was indeed epileptic, which sparked concerns from his fanbase and the music world. Lil’ Wayne has become one of the biggest names in modern rap over these last two decades. Let’s hope that these recent seizures are not something very serious and that he’s back on his feet very soon. We will keep you updated with further news on this story once we hear more. 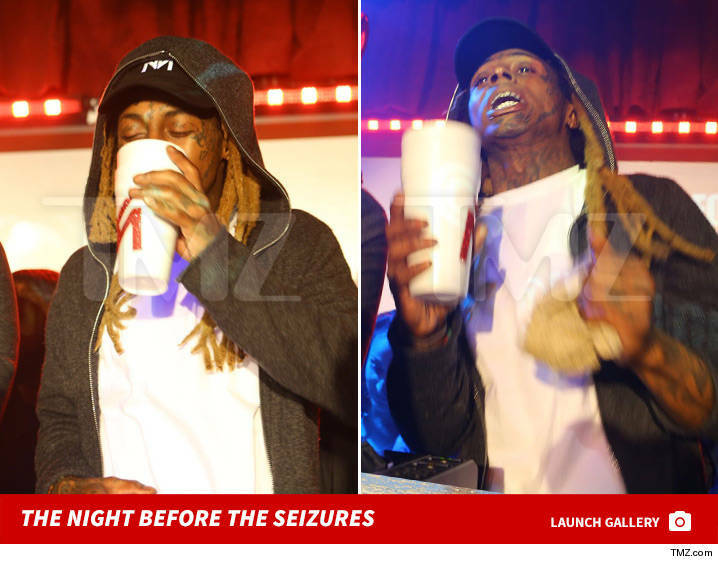 In the meantime, here’s to a speedy recover for Lil’ Wayne. Get well soon.